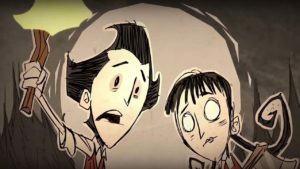 Steam is a platform for online games that lets you download the latest from the world of video games as they are released – an indispensable tool adopted by many publishers. This means there's no hacking and lower prices for games like Call of Duty, Skyrim and Football Manager. 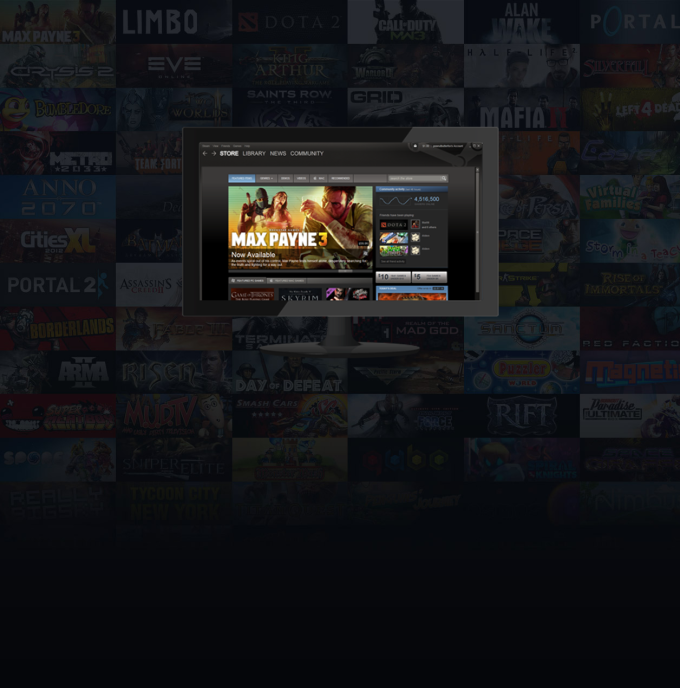 Steam, accessible via its website, is also accessible as an easy to use to program that gives you access to its services through afunctional desktop interface. 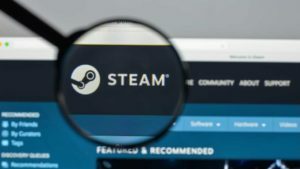 With Steam, you can purchase the most popular video games, along with lesser known titles and free demos, thanks to a long list of developer partners. Games are divided into different genres and include full game descriptions. 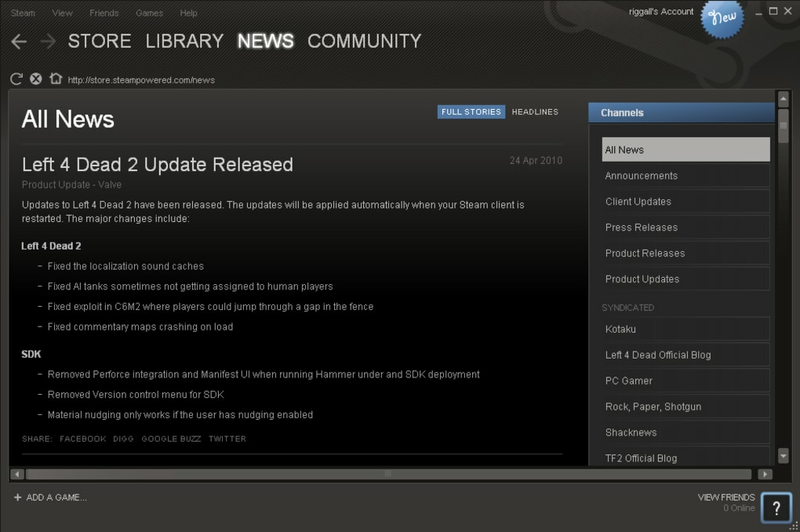 Steam is available for both PC and Mac. The Steam client also maintains it's social dimension, allowing you to share a lot of information and content with a very active community. The forums can help you find interest groups or partners for casual gaming. 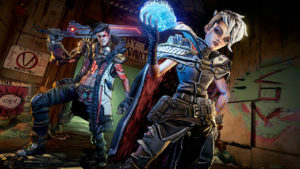 You can also connect with friends to discuss or start a game. Last but not least, Steam's known for its great promotions that can lower the price of games by up to 75%. Keep your eyes peeled so you don't miss out on a bargain. Steam requires you to create an account in order to start acquiring content, but it's a quick and effortless process. 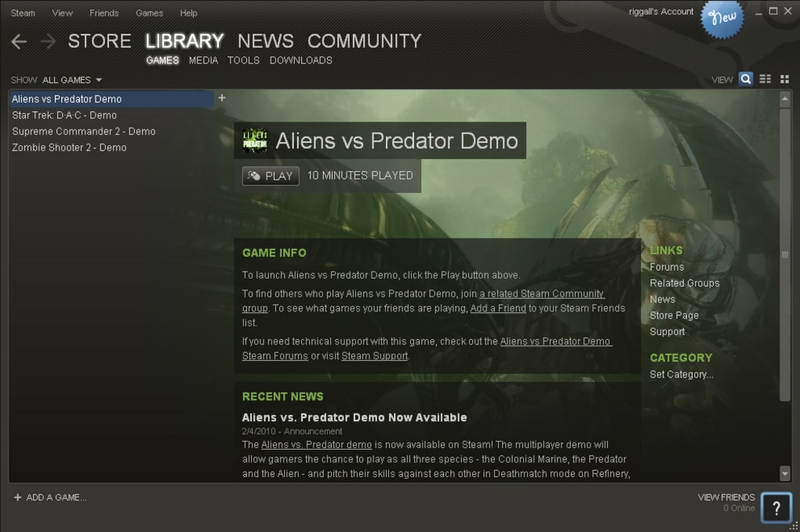 The interface is very similar to the website, and downloaded games are installed directly onto your computer in just a few seconds. You'll find all purchased games in the library, where you can manage them in multiple ways, including a section for Recently Played and Favorites. Another big advantage of Steam is that game updates are automatic, so you won't have to worry about frantically searching for a patch. 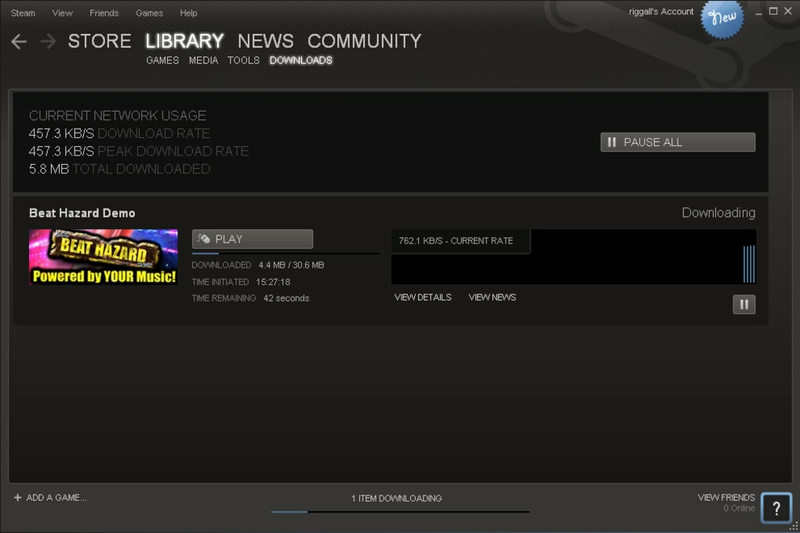 Unfortunately, Steam does have a few issues, and it's outdated interface has started to show its age. 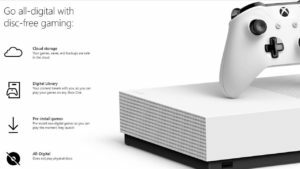 Loading store pages is often slower with the client, and you can't open different pages in different tabs, meaning you're forced to wait for a page to load without being able to do anything else. Navigating the catalog isn't always easy, and it's sorely lacking in maneuverability when you want to randomly browse through playlists. This is especially apparent considering that the list of games coming out every day continues to grow, without there being a real way to navigate these new titles. 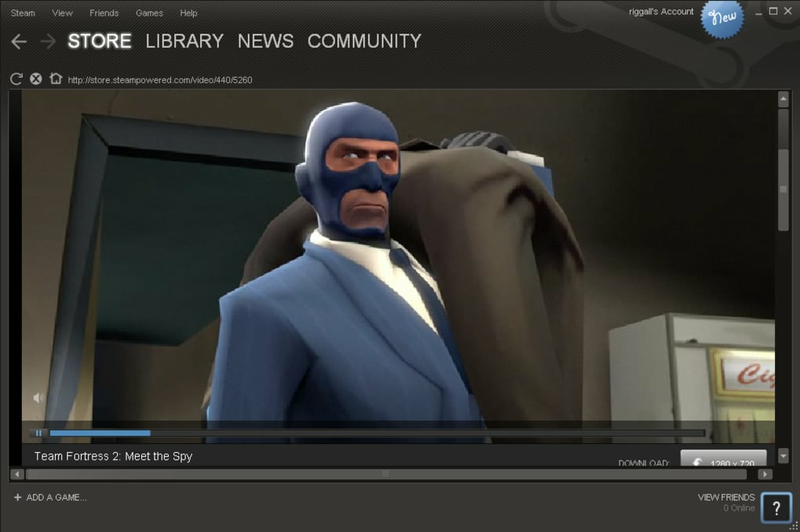 Finally, it's increasingly common for new games to require activation through Steam to work properly, a security method which makes it impossible to share games with friends. 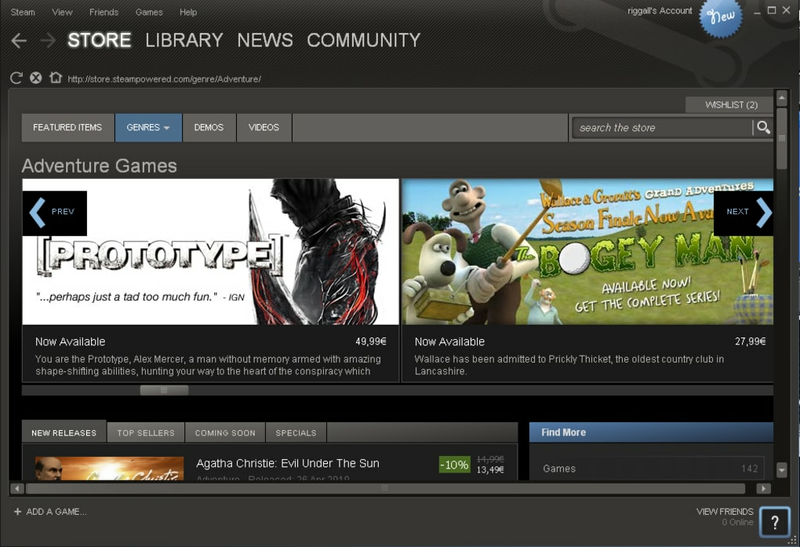 Steam is an online games platform that's indispensable for those who love video games and don't want to miss anything. Quite simply, you just can't do without it. solid / as expected. solid / as expected. solid / as expected. solid / as expected. solid / as expected. Yes its really cool i have so many games now. recommend it? Why?